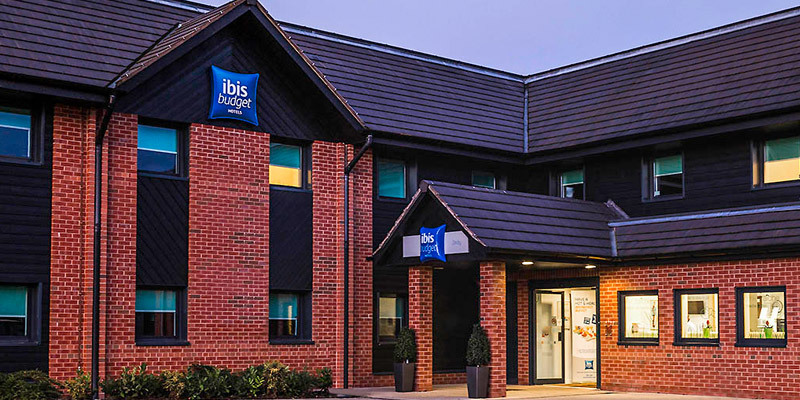 Offering great value accommodation, a stay at the Ibis Budget Derby is the perfect stopover for you and your family on your Alton Towers Holiday! Located near to the vibrant city of Derby, this budget-friendly hotel is the ideal place to sit back and relax after a fun-filled day. Snuggle up with a movie in your cosy room and wake up to a delicious continental buffet breakfast before heading back to the Resort to enjoy another day of fantastical rides and attractions! The Ibis Budget Derby does not have a pool. Overnight parking is available onsite and is free of charge. There is a family pub style restaurant within walking distance opposite the hotel with family facilities. This hotel offers free Wifi throughout and has flat screen TV's in every room so that you can snuggle up at the end of a fun-filled day. It is also situated close to Derby city centre. 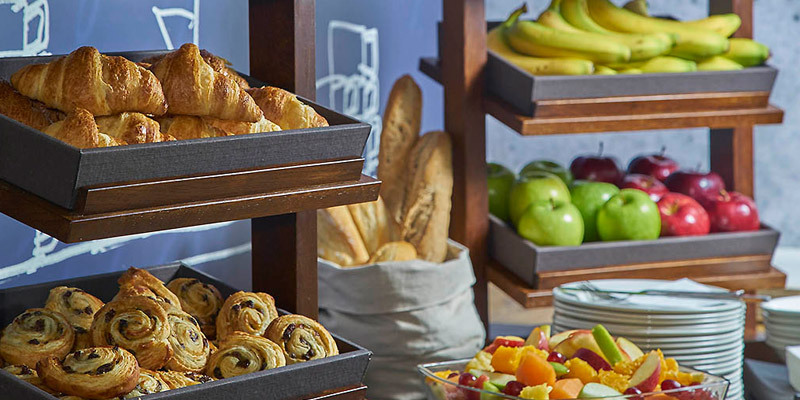 A Continental breakfast buffet is included in your package, with items such as croissants, toast, yoghurt, cereal and fruit, plus hot drinks, orange juice and some hot items (eggs, bacon, beans). This hotel has a casual dining area serving quick bites such as fish and chips, pizza and panini, so you and your family can refuel before heading back to the Park for your 2nd Day Free! There is also a heated terrace for alfresco dining if that is something you would like to experience. 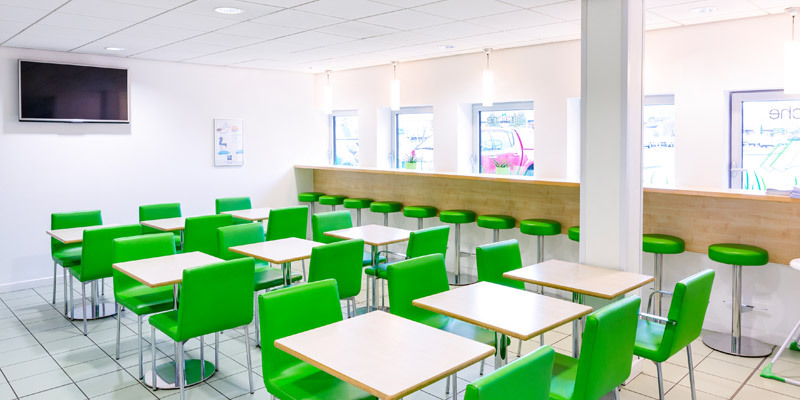 There is no set menu for kids at the Ibis Budget Derby but there is a variety of snacks on offer from our 24 hour self service snacks, Hot Beverages, Soft Drinks, Bottled Beers & wines. There are currently no offers at the Ibis Budget Derby. 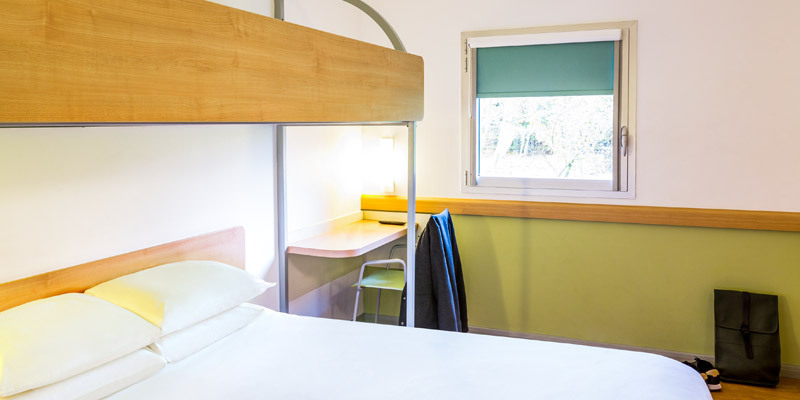 Triple rooms consist of a double bed with a single overhead bunk bed. Exit M1 J24, at roundabout take 2nd exit onto A50 signposted Derby A6. Exit A50 J4 and take 1st exit towards B5008 Etwall Road. The Ibis Budget Derby is 23 miles from Alton Towers Resort and Willington train station is 1 mile away by car. Terms and conditions apply. 2nd Day FREE and Alton Towers park tickets are based on park opening times. Exclusions may apply. 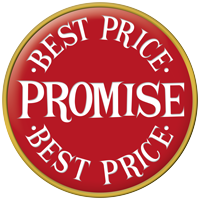 Breakfast is included in your package unless stated otherwise at the time of booking.